How to manually uninstall iTunes and Apple related software? 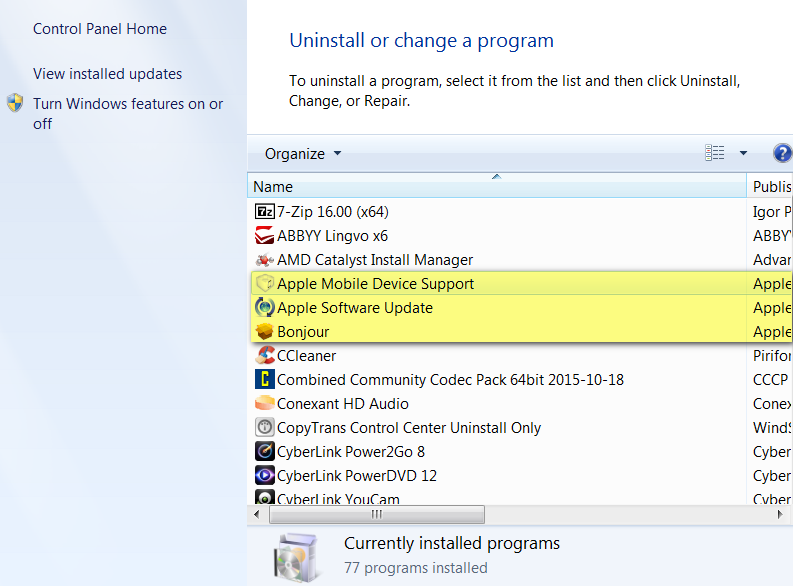 Home » How to manually uninstall iTunes and Apple related software? The best and hassle-free way to uninstall iTunes involves using CopyTrans Drivers Installer that automatically deletes all Apple software that is on your PC. However there are certain situations when you have to do the procedure manually. If for some reason CopyTrans Drivers Installer failed, follow this guide that will explain how to do manually uninstall iTunes from your PC. 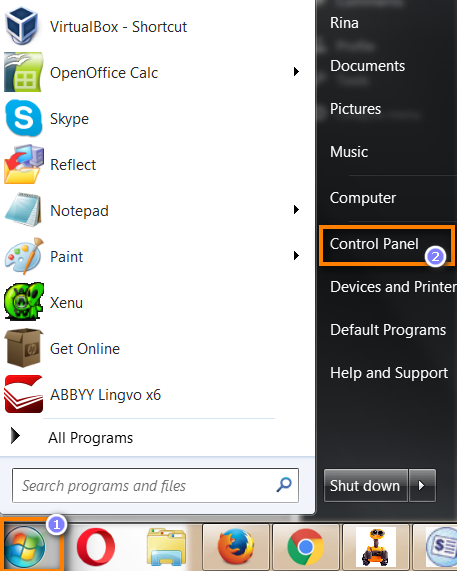 For Windows 7 users, open the Windows Start menu and select “Control Panel”. 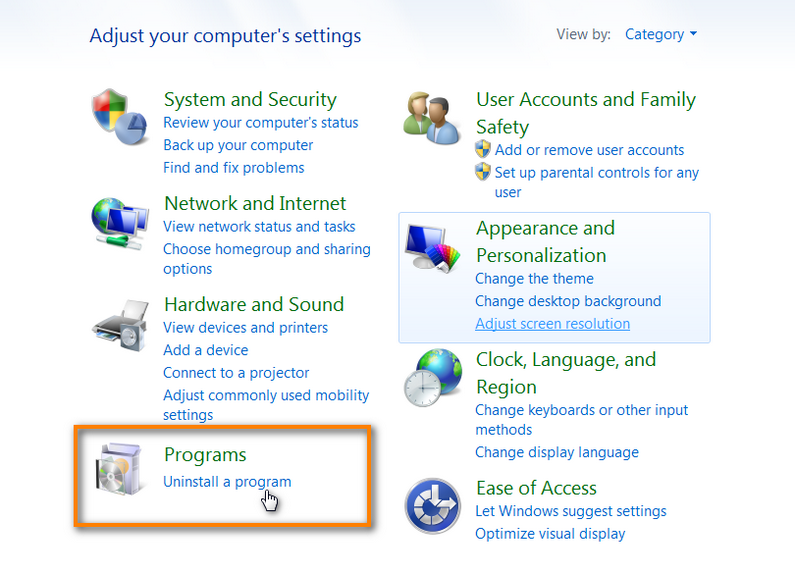 For Windows 10 users, press Windows key + X or right-click on the Windows Start menu. Almost done – just find and manually delete the following folders from your C: drive. Don’t skip that step! You are all set! Your PC is officially iTunes free now.